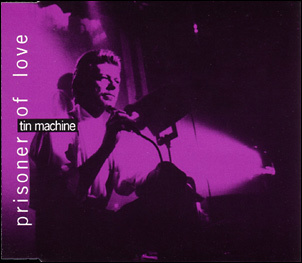 Prisoner Of Love (Edit)/Baby Can Dance (live)/Crack City (live)/Prisoner Of Love (LP Version). 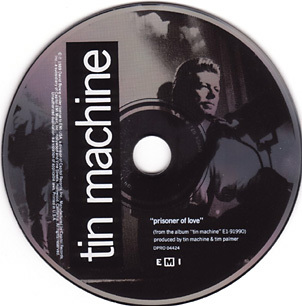 The live versions on this and 'Tin Machine' single were recorded in Paris, La Cigale, 25-06-89. 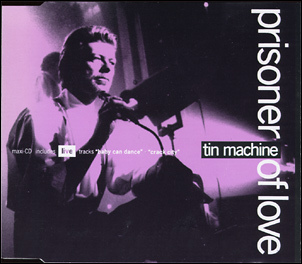 This CD-single contains incorrect versions of the Edit (which runs 4'51" instead of 4'10") and the LP Version (4'10" instead of 4'16"); see 'Prisoner Of Love' for more info.